Targeted resumes (customized resumes) get interviews and get jobs. Would you use the same resume to apply for both a teaching position and an office job? You’d better not if you want a decent shot at getting an interview. A customized resume is one that is tailored to a specific job. You’d start with your resume template and strategically customize it to feature the skills and accomplishments that best match the typical job description for the job you want (or, even better, to a specific job you are applying for). Why? Because many companies don’t immediately read your resume anymore. Instead, they file it with the other 700 resumes they received and feed it through a computer filter called an Applicant Tracking System, which only looks for ‘keywords.’ This system excludes resumes that don’t contain keywords matching the job posting and spits out the resumes of applicants whose resume language closely matches the job skills required. ATS technology is getting smarter every day – keywords in a block of text dumped into the resume at the end will be ignored. The filters look for ‘context.’ That is, these filters want to see those keywords used with and near other relevant words. In other words, the system cannot be gamed. 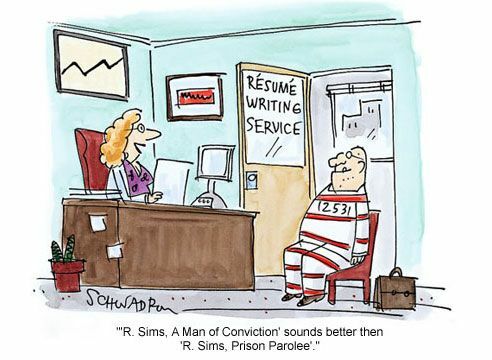 Also, real, live people still read many resumes – and they are open to being impressed and persuaded. A good resume makes the employer want to hire you based on your resume – that’s the reason they call you in for an interview (to make sure you are as impressive in person). Read the job description (noting the position title) then copy the whole thing into a separate document. 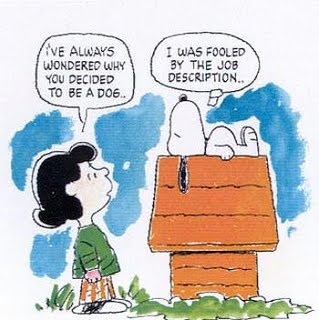 Do a search for six other job descriptions that use the same title (search the web or an online job site). Copy these entirely into the same separate document. Finally, you can opt to check the free US Department of Labor Statistics’ free download, the “Occupational Outlook Handbook” since it happens to contain common job descriptions for US occupations that you can use in your job description collection (copy and paste the relevant job description to your list). You are going to create a “tag cloud,” also known as a “word cloud,” using any online tag cloud generator (TagCrowd.com or Wordle.net work very well). These word clouds make the most commonly used words in the descriptions leap off the page. You will know exactly what skills, experience, and position titles are demanded by the position. Copy a list of the TOP 10-20 keywords that relate to the job you want in this situation. Write your accomplishment statements to capture some of the keywords. This is what makes you the perfect candidate for this job! These statements should reflect skills that are your strengths and only skills that you want to use again. Be sure to repeat each skill listed in the Summary section in the section discussing your work history so that there is emphasis on your specialty in that area. That’s it! Just make sure you are writing for real people in spite of the potential of ATS screening. This entry was posted on Wednesday, March 16th, 2016 at 7:43 pm	and is filed under resume writing. You can follow any responses to this entry through the RSS 2.0 feed. You can leave a response, or trackback from your own site.